Inspiration for travel can come from many different sources. 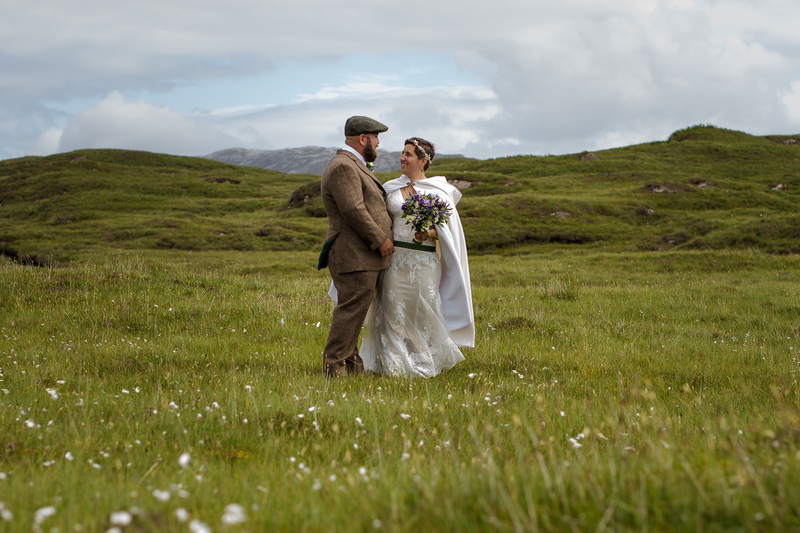 On June 23rd 2017, Roberto and I got married on the Isle of Skye in Scotland and how we ended up there is less a tale of romance, and rather one of literature. Roberto and I have always shared a love of travel, but also a love for books and reading. This is a personal story about how one author changed our life. Neil Gaiman is a quirky, interesting and thought provoking author. He has always challenged the imagination for someone like me who enjoys a good fantasy novel or science fiction that can push boundaries. The first book I ever read of his was Neverwhere and my favorite story of his right now is Ocean at the End of the Lane. After meeting Roberto in 2010 we discovered that we both enjoyed Gaiman novels. Roberto’s favorite novel by Neil is American Gods. When Ocean at the End of the Lane came out, we preordered the novel together and celebrated the release of the story. We have read, listened to, and shared many of his stories. Then we discovered that Neil did more than just write, he did live events. I have never heard of an author doing any type of live appearance other than a book signing or reading. Neil was different though. He was selling tickets to an event at Carnegie Hall. He was doing a reading of a story complete with live music and illustrations by Eddie Campbell projected on a large screen. The event took place on June 27th 2014 and we made sure we were in the audience. The whole experience was amazing. Neil is an incredible person to see in the flesh and hear read his own words. He does events all the time and they are a celebration of writing, reading, and storytelling. We have been to as many of his events as we are able to including an interesting series of conversations with other writers hosted by Bard College. That night at Carnegie Hall was a performance of The Truth is a Cave in the Black Mountains. The story is a bizarre tale which I will let you read for yourself. What happened though, is that during the discussion, Neil explained that the Black Mountains were a real location in Scotland, located on the Isle of Skye. He described the place and recommended everyone go there, because it was one of his favorite places. Walking out of the show, Roberto turned to me and asked if we could try to go. Putting off some other travel destinations that were on our list we decided to try it, and three months later we were in Skye. The Isle of Skye is an island off the coast of the Scottish Highlands. We booked a room in a small bed and breakfast called High Beech House. 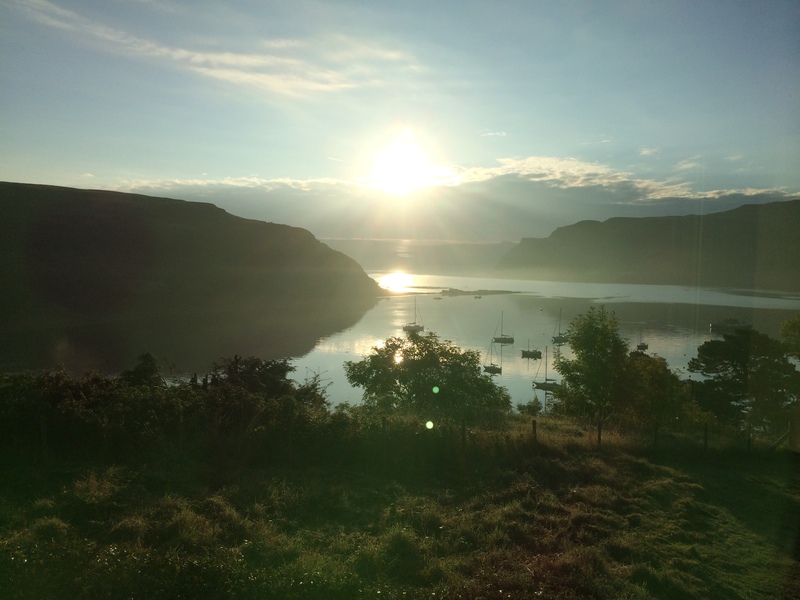 Deciding not to tour Scotland, we headed straight out to Portree (the capital of Skye) and stayed there for 5 nights, before heading to the southern part of the island and staying another three nights down there. 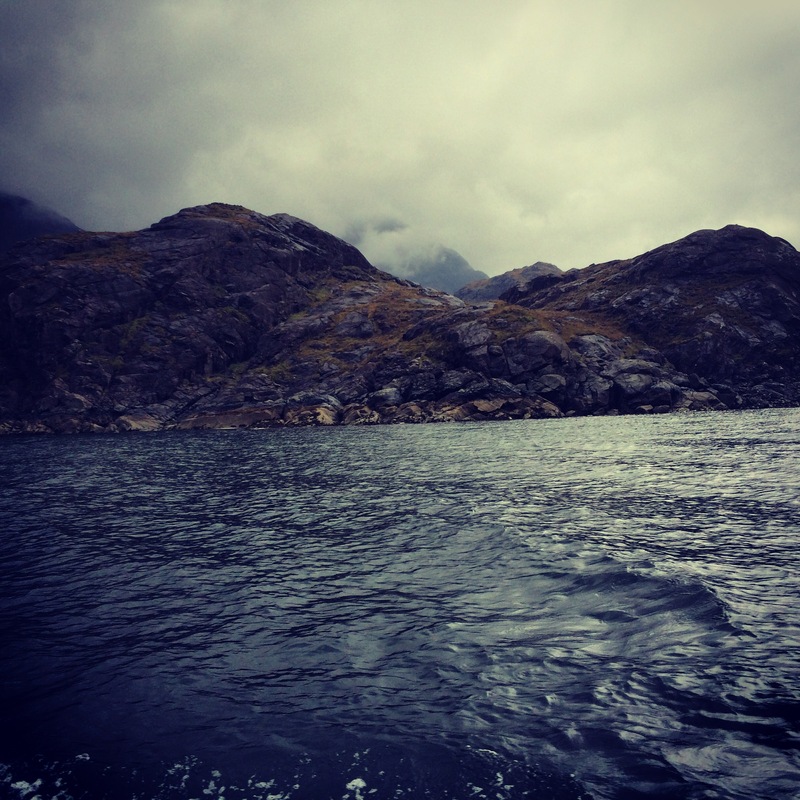 The Isle of Skye was everything that we wanted it to be and much more. It was a very active island where you can walk, hike, fish, boat, climb, and see castles. 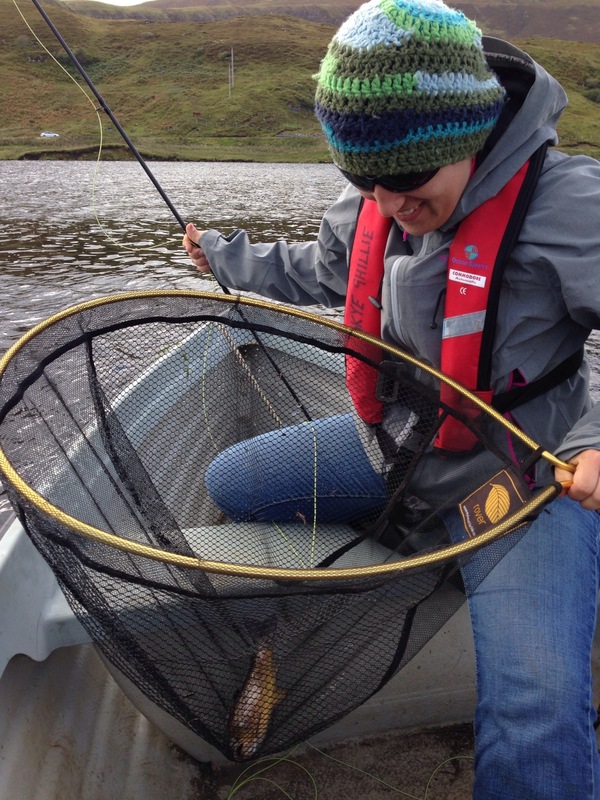 We did archery, took a photography tour, caught a boat out to Loch Coruisk, and visited Dunvegan Castle. Needless to say, we found our place there. 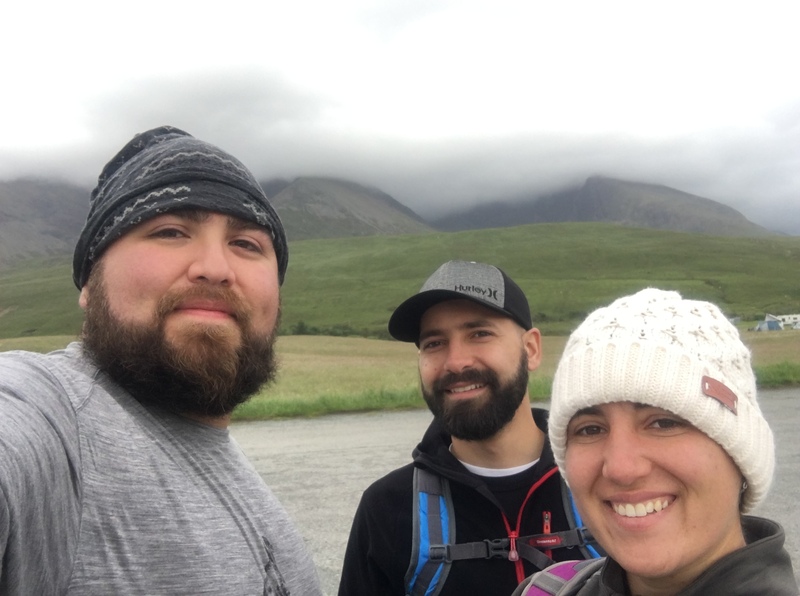 Roberto was not all that happy with the amount of hiking that we did, but the cooler weather, cloudy skies, and rural terrain, made it one of Roberto’s favorite hiking locations. There were also not that many people around. It was a quiet place. The most amazing thing about Skye though is that there is a type of magic. We fell in love with the people who were tough but very kind, the sheep which were everywhere and part of the traffic patterns, and the weather which was unpredictable and suspicious. But aside from all that, Skye has a deep seeded magic that you can feel through your whole body. You need to stop, sit, watch and allow yourself to see it. I am sure that many people come off the island after a day of sight seeing understanding that it is a beautiful place, but not actually experiencing the magic. 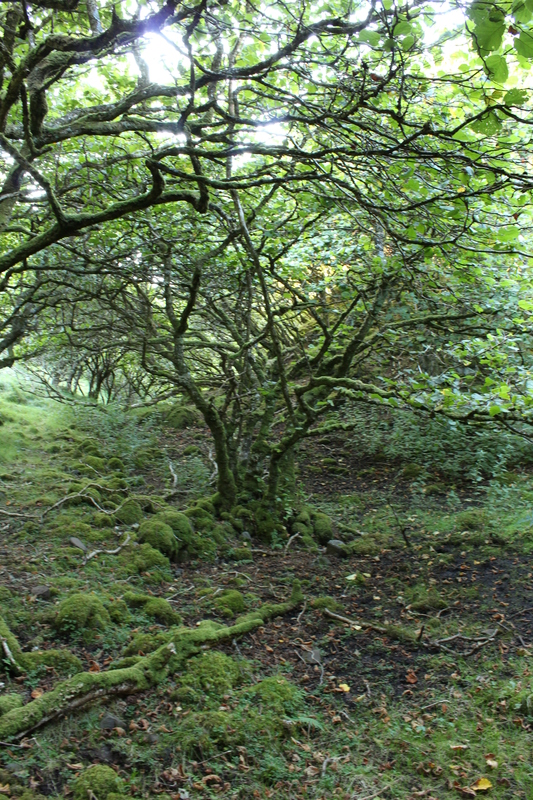 If you can find your way down to the Fairy Glenn, or up into the black mountains, or along the coast, sit for a minute and feel – there is something there. I believe in almost nothing supernatural, but there is something different there I haven’t felt anywhere else I’ve traveled. After leaving Skye, it stuck with us. A couple years later when Roberto and I started talking about getting married and doing our wedding overseas, the question became where? There are a lot of beautiful islands in the Caribbean, mountains out west, and places that we have never been to, but when we thought about who we are and where we wanted to really be, the Isle of Skye became the only option. 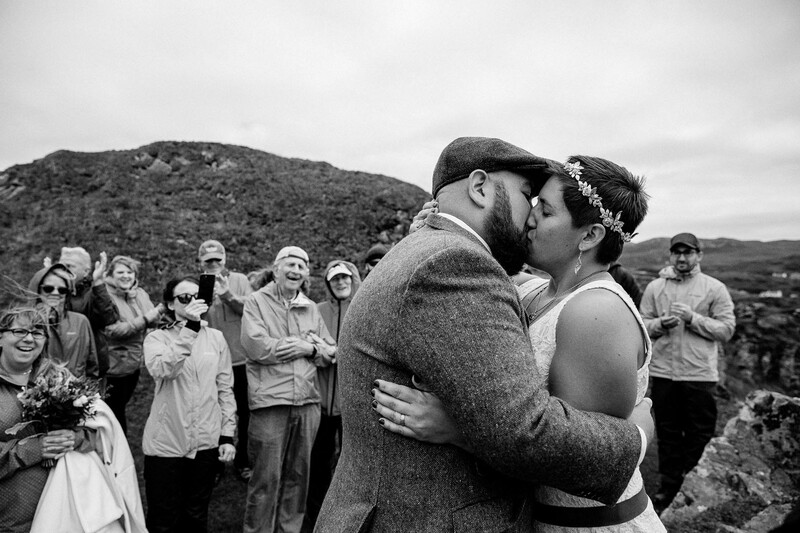 Rainy, windy, hard to get to, rough terrain, and absolutely magical – it was the perfect choice. 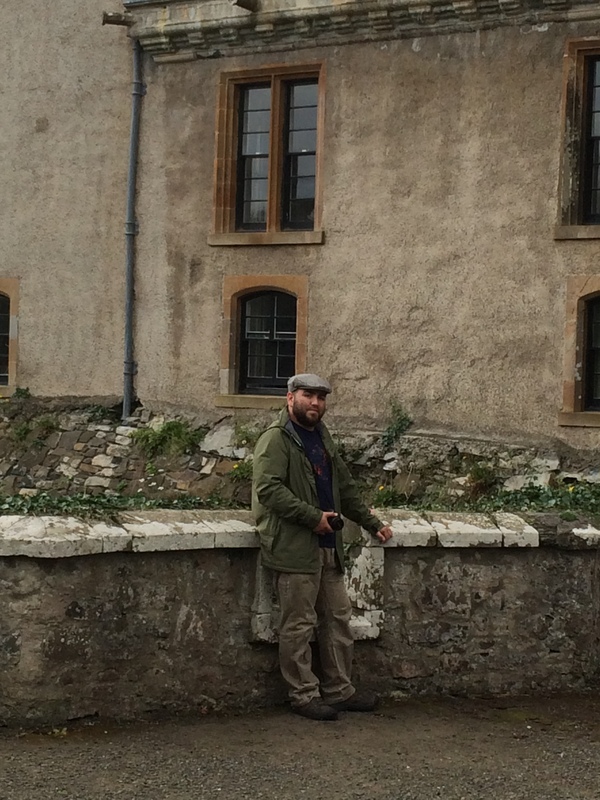 So, we contacted a Scottish wedding planner, invited a small group of family members, required everyone to wear hiking boots and rain gear, booked a small hotel for everyone and went. 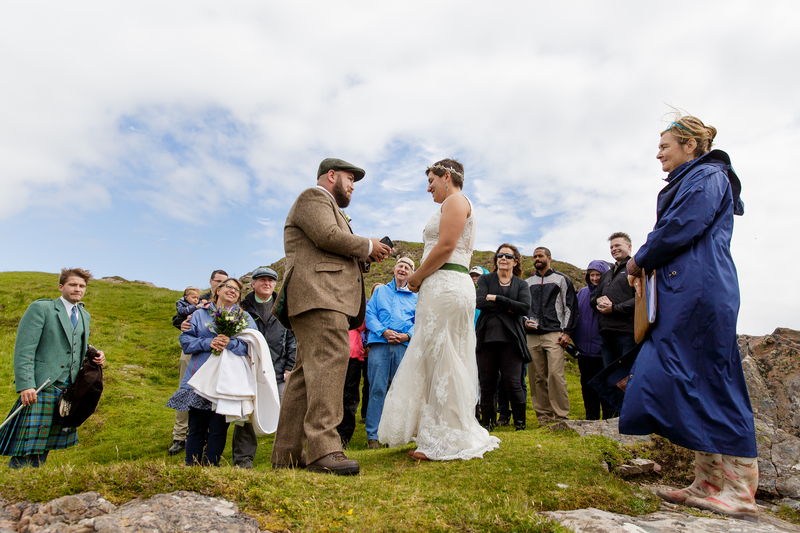 It was not surprising that the day before the wedding the weather was going to prevent us from going to the shores of Loch Coruisk where we had planned to exchange vows, so we let the celebrant choose a new location for us. When we went out the next morning to our own wedding we had no idea where we were going. It turned out to be perfect. It was windy, cold and rained a little, but it was just what we wanted. The wedding reflected us in a place that we loved. The world works in mysterious ways, but when you keep an open heart, an open mind and allow yourself to be flexible in life, the path you take will not be the one you see ahead of you. The ebb and flow of time and circumstance favors those who can bend in the wind. Our journey from our shared love of Neil Gaiman to our wedding vows on the shores of Skye could never have been predicted. Our love of books, combined with our passion for travel, created an opportunity to share our passions with our families. 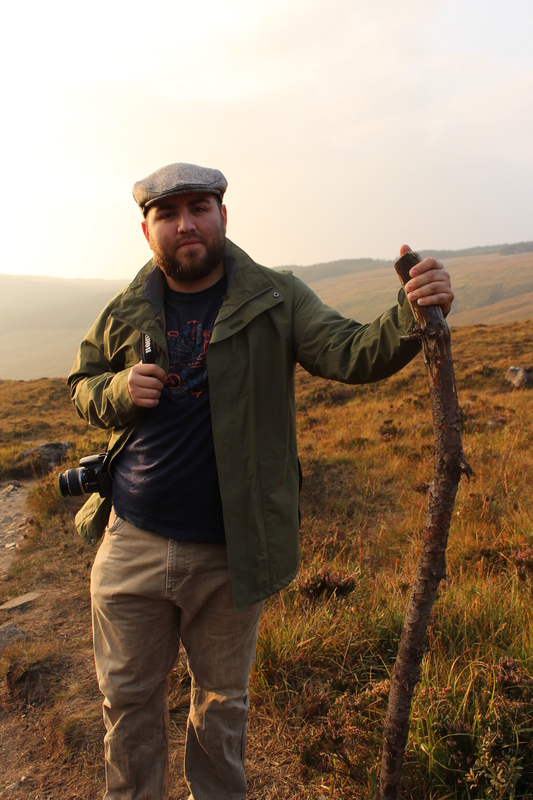 In a way Neil Gaiman has now had an impact on countless lives by making the simple suggestion that people travel to Skye and see one of his favorite places. And it all started with a simple story, The Truth is a Cave in the Black Mountains.